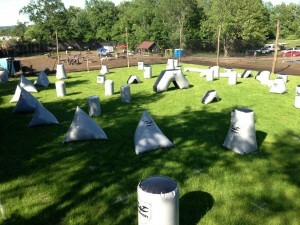 Capital Combat Zone is a paintball facility that is located in Brunswick, NY. They offer two types of play – Paintball and Airsoft. Their paintball/airsoft scenario field is not the traditional out- in- the- woods field but a unique urban combat town that spreads over 11 acres. They have scenarios such as a Power Plant, Castle, and Western town, that all run together. They also have a regulation size 2015 PSP/ NXL field, where teams practice speedball and they also host their tournament series, The NYPS. 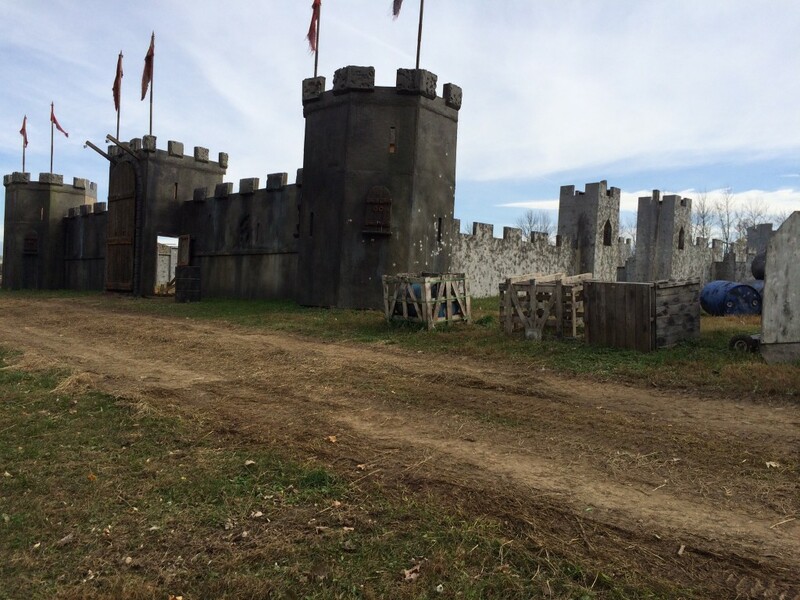 Capital Combat Zone’s scenario field is open year round, except for 6 weeks before Halloween, when they close paintball to open their haunted hayride, Field of Horrors. Pricing at Capital Combat Zone is competitive compared to most other fields. For players who have their own gear, admission is $25 and, depending on availability and weather conditions, field grade paintballs at $47 a case and premium paintballs at $57 a case. If you are looking to just try out paintball their rental package is $50, and includes everything you need to play the sport, including 500 paintballs. They only offer 3000psi and 4500psi compressed air fills. They do not offer CO2 fills. Capital Combat Zone hosts a paintball event every month during most of the year. It can be either a magfed event, a paintball scenario, or speedball tournaments. Every Wednesday night they offer Airsoft. There is always something coming up on their schedule and they keep adding new types of games to play each weekend of open play. They are continually building, growing and making changes to the field so you get a different type of play each time you visit. There is always something new to experience at Capital Combat Zone. Capital Combat Zone has a great location and is located only a few minutes away from major highways. They offer a fun and safe environment to play in, and they are always willing to help and teach new people about the sport. Their haunted hayride, Field of Horrors is also something to check out during its 6 week run in the Fall. But paintball returns after that ends!